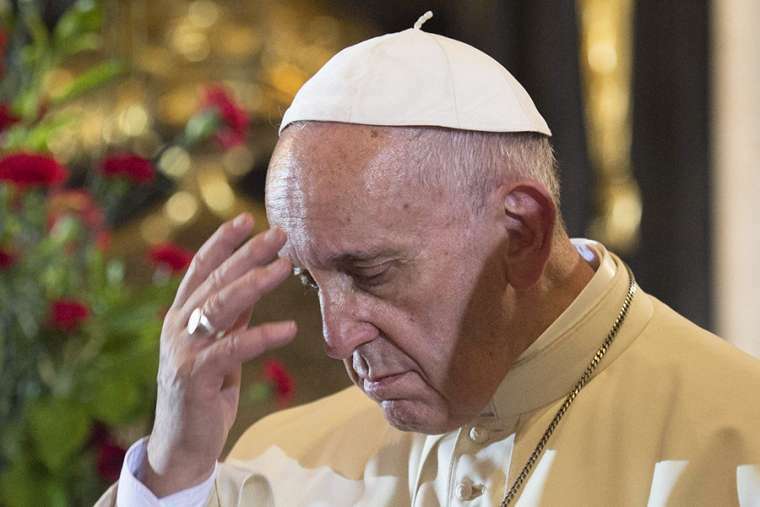 Pope Francis, how will he change his government team? The sostituto (deputy) of the Vatican Secretariat of State will not be in the Papal party traveling to Ireland. 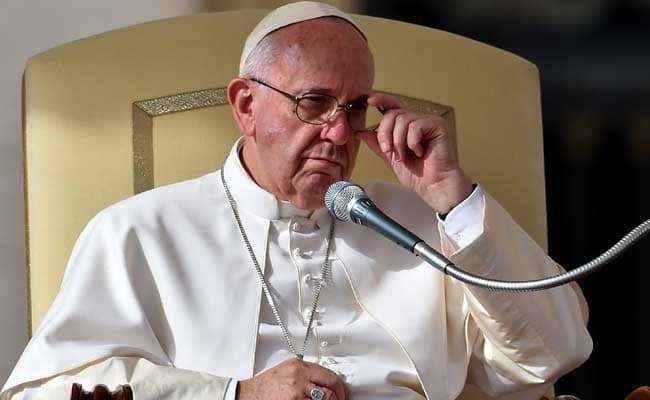 This does not mean that Pope Francis is not carefully pondering candidates to replace Giovanni Angelo Becciu, created Cardinal and appointed to lead the Congregation for the Cause of Saints. 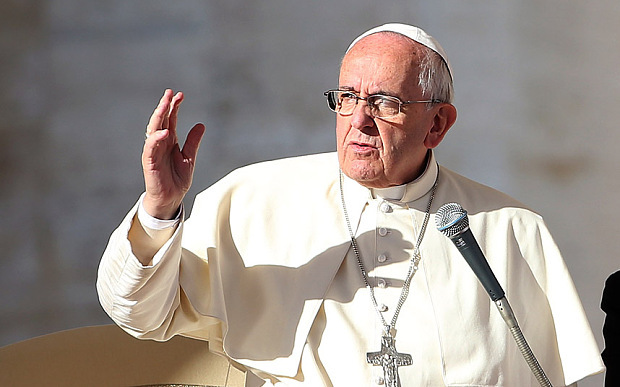 Perhaps, Pope Francis did not enjoy a real honeymoon with the media. Certainly, it has been said for years that media sympathy toward Pope Francis was great, and that this directly elevated the popularity of the Church.